What is a Motorized Bicycle/Scooter? What classifies as Motorized Bicycle/Scooter? With a maximum piston or rotor displacement of 49.98 cc (3.05 cubic inches) enabling a speed not to exceed 30 mph on a level surface. NOTE: To operate a Motorcycle the driver must have a valid motorcycle permit or motorcycle license. they are not legal to operate a Motorcycle. Apply in person at North Dakota Driver's License Site. In order to obtain a North Dakota ID card, you must be a resident of North Dakota and provide proper proof of identity and lawful presence. 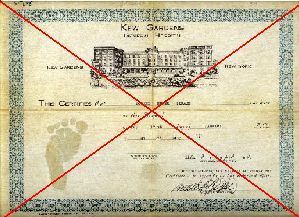 You must surrender all licenses issued from all other states or countries. Complete an application. 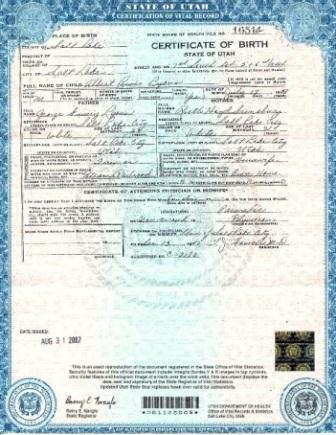 All North Dakota applications require you to provide your physical North Dakota address. All applications for permit, license, or identifications card must contain a social security number. Social security numbers will be verified with the Social Security Administration. Social security numbers, however, will not be used as the driver license or identification card number. Must already have a valid learner’s permit/driver’s license or successfully completed the Rules of the Road knowledge test. Must successfully complete the Motorcycle knowledge test. The Motorcycle Operator Manual may help in successfully completing the test. NOTE: Anyone under 16 must provide proof of enrollment in a Motorcycle Safety Foundation Basic Rider Course prior to testing. Either the internet confirmation printout or a completion card will work. The North Dakota Motorcycle Safety Program site contains additional reference material. Successfully complete a vision screening. An ND Drivers License Site. must be visited in person to become licensed. The applicant must hold a valid motorcycle permit for two months prior to applying for a license. With a Basic Rider Course completion card from the Motorcycle Safety Foundation dated within six years, the road test will be waived. Submit the appropriate license fee. An ND Drivers License Site must be visited in person to become licensed. To schedule your motorcycle skills test, please call our Scheduling Desk at 855-633-6835. In order to obtain a North Dakota Learner’s Permit, you will be required to successfully complete the Motorcycle knowledge test. The Motorcycle Operator Manual may be picked up at any ND Drivers License Site. ND Drivers License Site, locations, days/hours of operation and phone numbers.